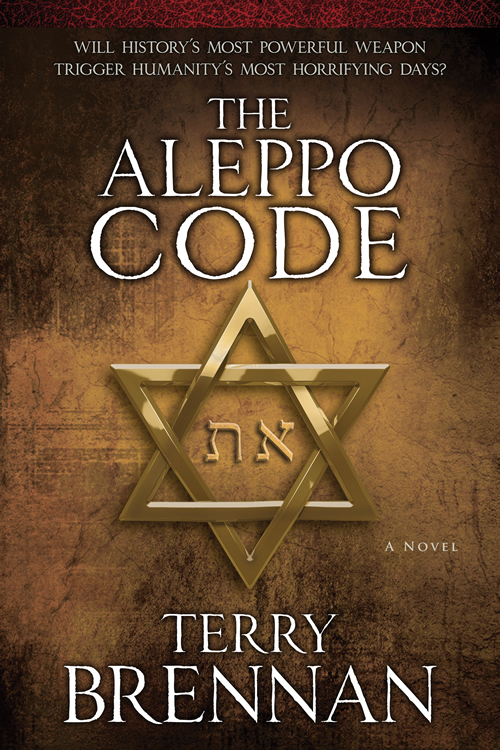 In the first book, The Sacred Cipher, a team of amateur’s uncover the mystery of a scroll hidden within an ancient mezuzah, and in searching out the truth of the message in archaeological tunnels under the Temple Mount, come across a phenomenal discovery! 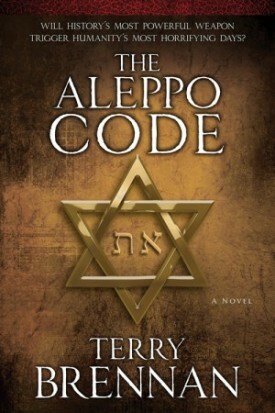 Then in book two, The Brotherhood Conspiracy, the team recognizes a new coded message on the mezuzah, which takes them on another unbelievable high-risk adventure. This third book of the trilogy leaves off immediately after the second book finishes, and so the stories should not be read separately! This time the team uses clues from the Aleppo Codex to search for the most powerful weapon in history: Aaron’s staff. But they are not the only ones looking for the staff: a league of evil men have been on the hunt for this power for generations, and will do anything to steal the power of God. This is a fun series rich with actual historical and archaeological details amid the fictitious mystery, lots of high-paced action and suspense, and a deep and genuine glimpse into the Christian faith (and its struggles) in action. Some of the plot points seemed a bit far fetched, and yet the way the characters were written, the narrative quickly felt almost plausible. There is also a relevant underlying theme of how God works things out for His purposes. I felt like each book of the trilogy was stronger than the one before, and look forward to reading what Terry Brennan comes up with next! I received a complimentary copy of this book (as well as the first two books in the series) from Kregel Publications.